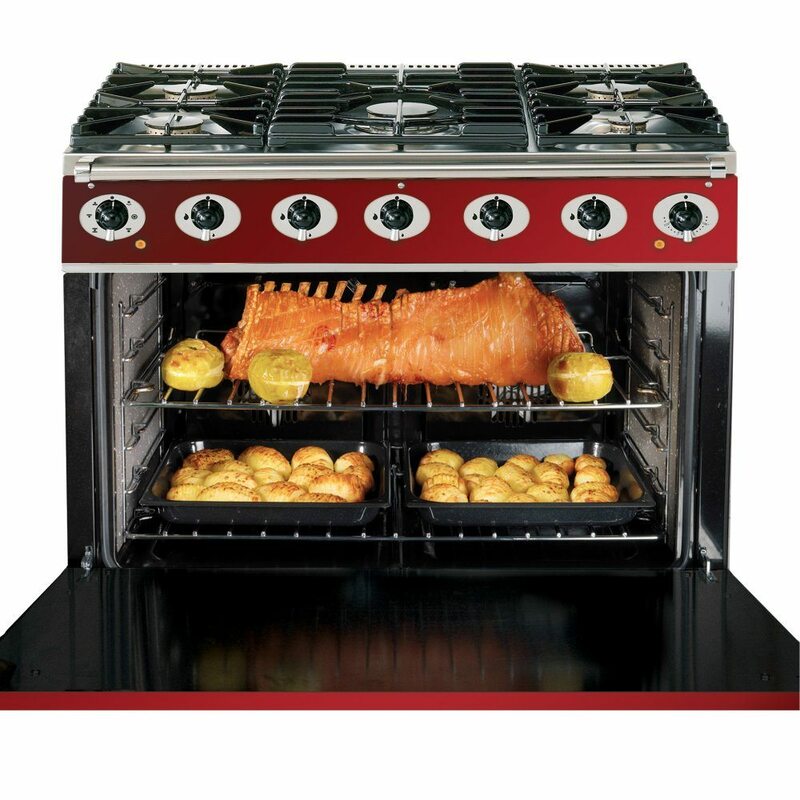 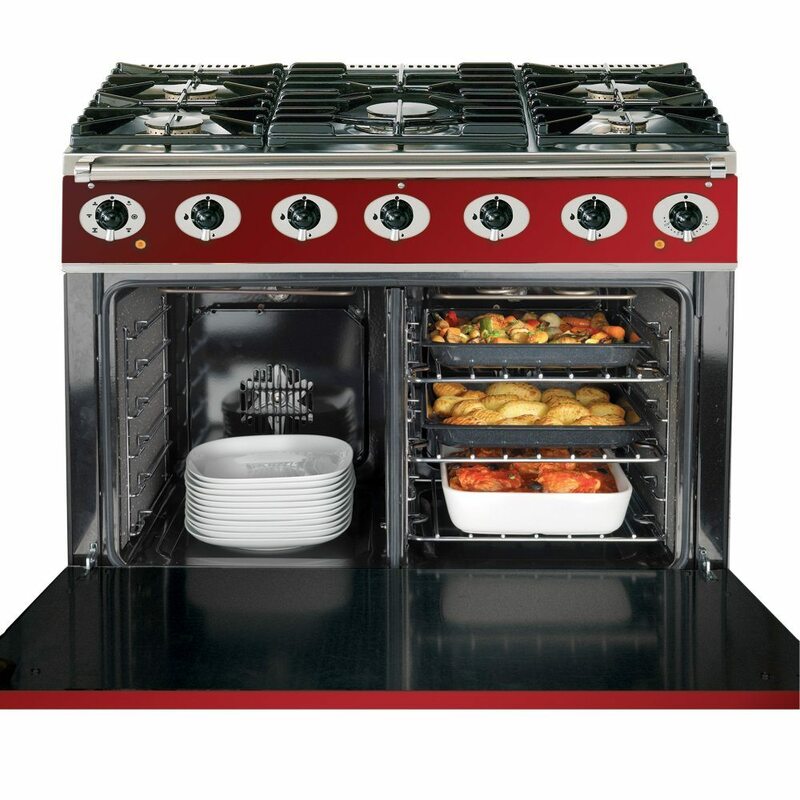 For fantastic flexibility the Falcon 900 Single Cavity Dual Fuel Range Cooker offers performance and style with its full width split cavity multifunction oven and five burner gas hob. 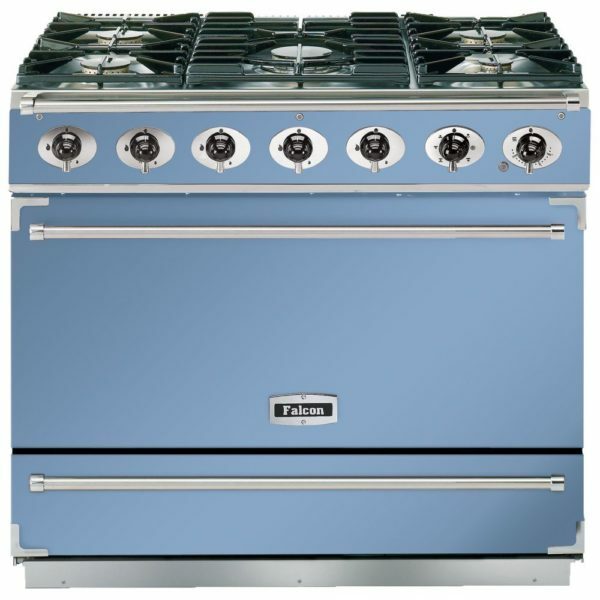 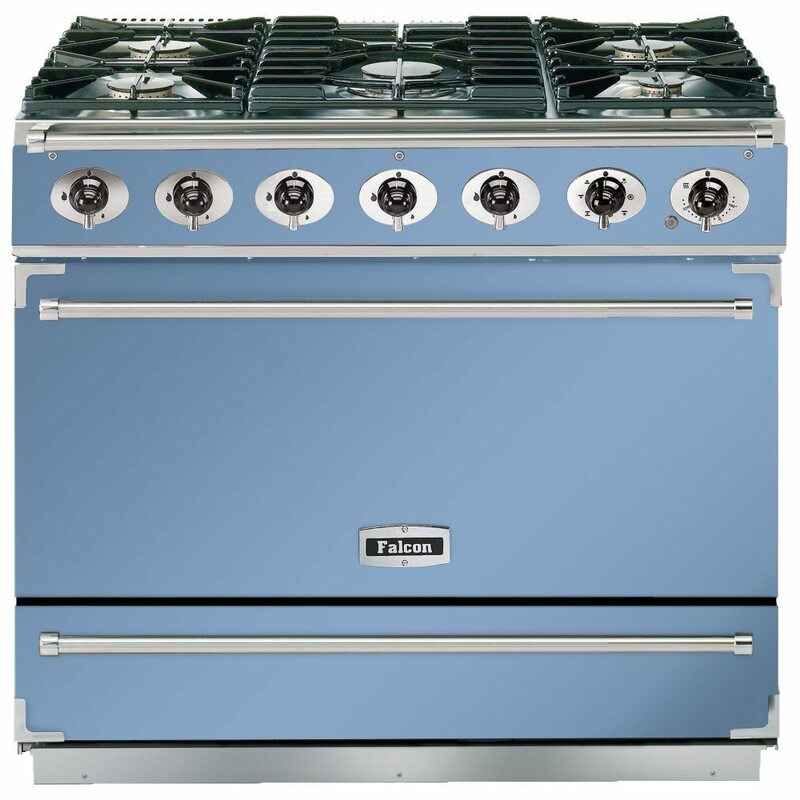 This model is finished in graceful China blue with nickel trim for a touch of refined elegance in your kitchen. 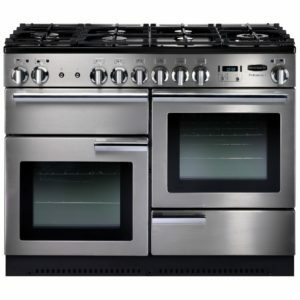 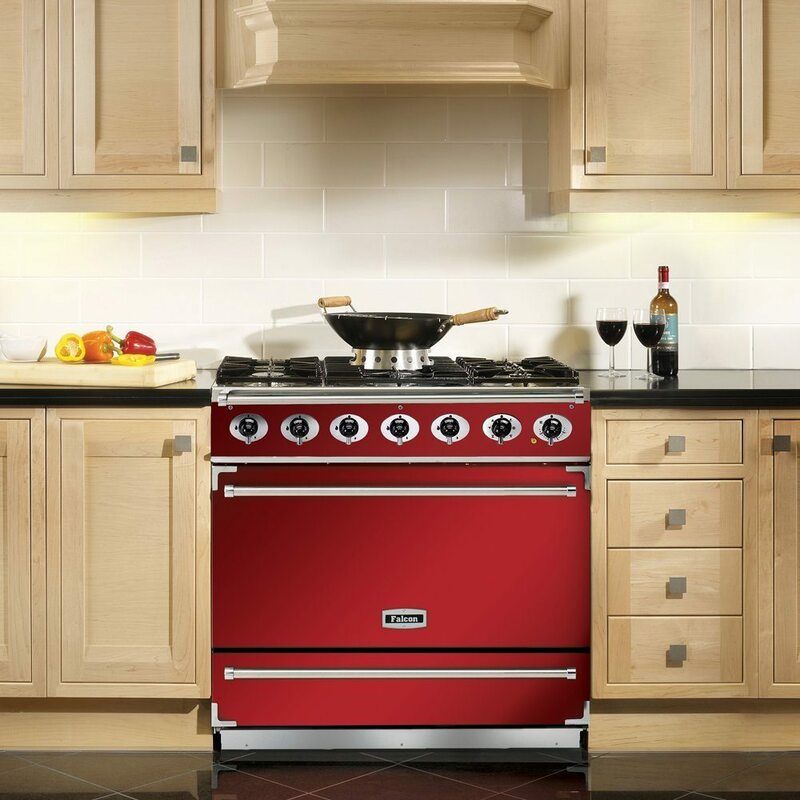 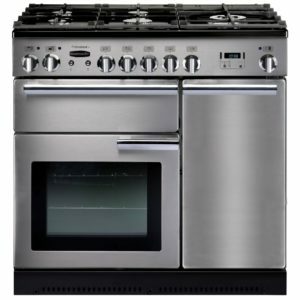 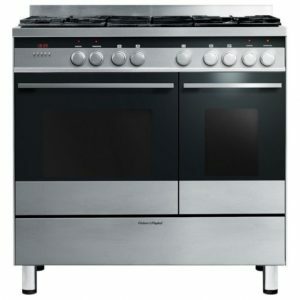 Half Price Matching Hood With This Cooker! 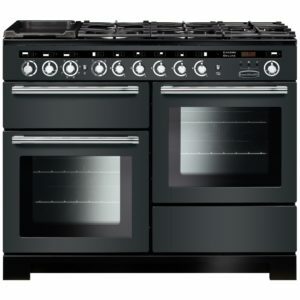 RANGE100 USE THIS CODE AND GET A FURTHER £100 DISCOUNT! 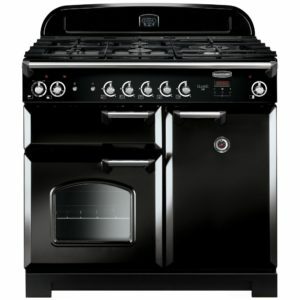 Half Price Matching Hood And £250 Cashback!